Boca Golf & Tennis (formerly Boca Country Club ) is a “best value country club community” in Boca Raton offering an affordable lifestyle with optional membership that includes use of the Boca Resort Hotel, a luxurious destination in downtown Boca, and the on-premises clubhouse, are included. There are 963 villas, mid-rises, town homes and single-family homes within 12 subdivisions. You can combine country club golfing with beach, sunbathing on the intracoastal waterway, and boat docks may be available with membership. The Boca Golf and Tennis Clubhouse includes a fitness center, dining room, and many social activities. Golf and tennis are both busy activities. The homes are surrounded by a par 72 18-hole golf course and tennis players will find a dozen tennis courts. In the clubhouse you will find card rooms, meeting rooms and golf and tennis pro shops, dining and cocktail hours. Located on Congress Avenue just north of Clint Moore Road, there is easy access a few blocks away to I-95 which will take you to 3 international airports. View current listings in Boca Golf & Tennis below. 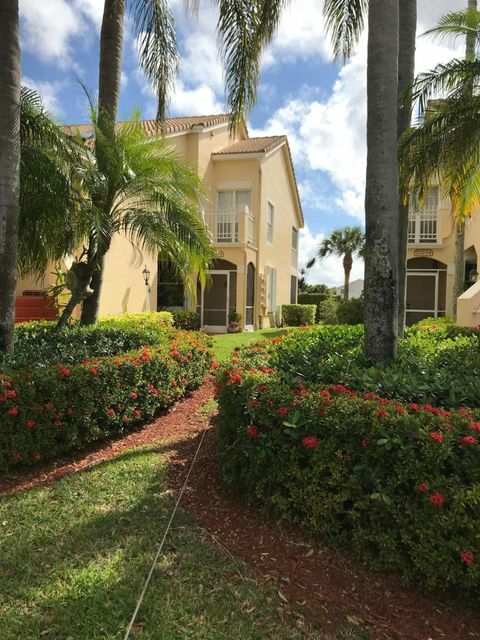 Country Club specialist Marilyn Jacobs can be called or texted at 561-302-3388 for showings and further information. Email marilynfjacobs@gmail.com for brochure and prices.